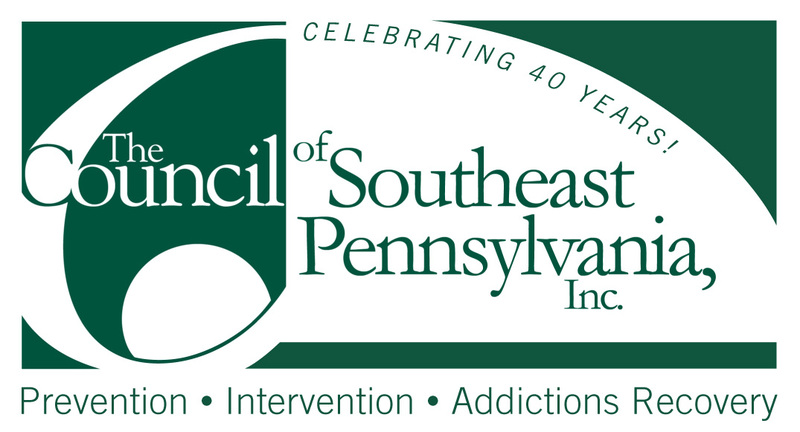 Making Recovery Month into Recovery Month"s"
September is National Recovery Month and is held annually to increase awareness and celebrate successes of those in recovery. It provides comprehensive education about substance use treatment and mental health services and can enable those with a mental and/or substance use disorder in learning about and living a healthy and rewarding life. There are millions of Americans whose lives have been transformed through recovery from the substance use disorder that is addiction. These successes often go unnoticed. Recovery Month provides a vehicle for everyone to celebrate and share these accomplishments. The faces and voices of recovery stand out, stand up, speak out, and are proud about it. Those seeking recovery can listen to those voices and respond to what they hear. All are invited to: Join the Voices for Recovery and Strengthen Families and Communities. There will be thousands of opportunities to join and celebrate at an event, a march, or be a proud participant in a parade, Powerful recovery stories will invite informed choices, and chances for positive change. Stigma, shame, and guilt. 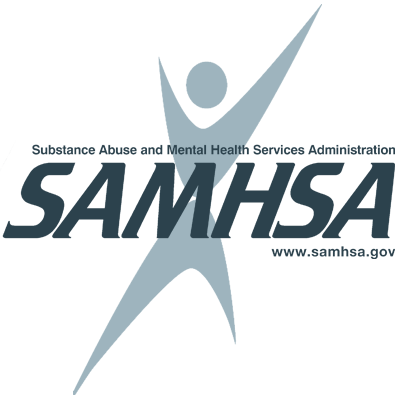 Three words that are major barriers to those seeking help to overcome the mental health issue that is a substance use disorder. Recovery stories about overcoming addiction have the power to breach these barriers and show the way to those seeking recovery. Peer recovery support services evolved from shared lived experiences. Two powerful words can make a big impact—me too. Peers provide the best hope for help in sustaining progress through many recovery months. Peer support services provided by trained recovery coaches have been recognized as a valuable asset in many states. The social and economic benefits are readily apparent and appreciated. Peer support may be particularly valuable in ERs during the opiate crisis. The National Emergency that came out of the opiate crisis will present opportunities. 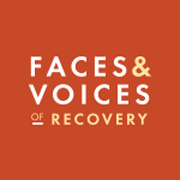 Faces and voices are vitally important to influence funding decisions for recovery support services through federal legislation such as the Comprehensive Addiction and Recovery Act (CARA) and the 21st Century CURES Act. Though opiates are the present focus, there should be a broader and positive impact. The fact is that we have to give attention to the other drugs that are legal but create critical physical and mental health and substance use disorders. Alcohol, nicotine, marijuana, and caffeine are potentially addictive drugs for too many people. We also need to put our heads in the game, because the head is where the brain resides. We must use what we know about the science of addiction and invest in what we can know. Drugs hijack the brain but hijacking can prevented or the brain must be rescued. The problem is that the moralistic stigmatization is still fairly entrenched in how the US thinks about addiction. The value of medically assisted recovery is recognized to deal with craving. It is an important element in providing reason and resources to reduce relapse. Medical assistance is saving lives from overdose. America is finally embracing medication-assisted treatment coupled with other appropriate clinical and support services. We can close the revolving door and clear the path to sustained recovery. 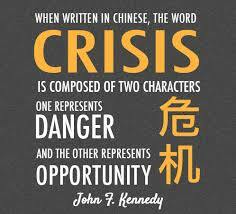 The Chinese symbol for crisis is the same as that for opportunity. Crisis also begets opportunists. 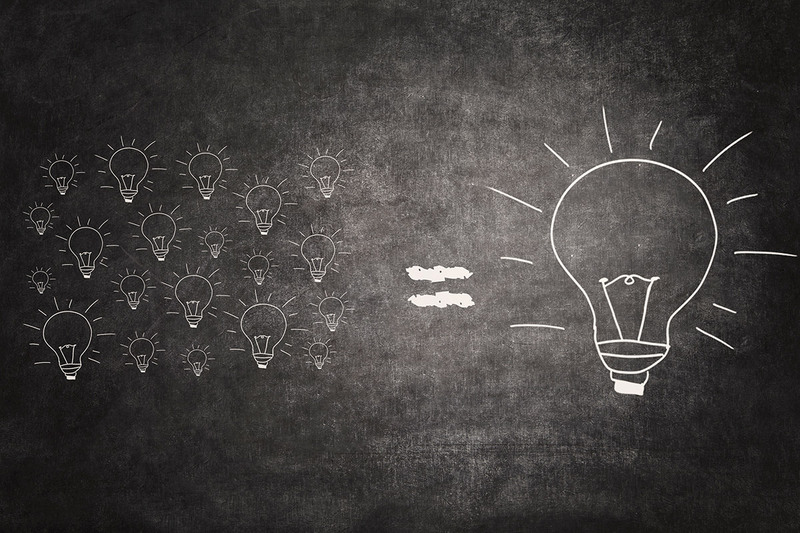 Attention and funding will serve great purpose if data can guide evidence-based approaches, methods, and models. The old rule, follow the money, means also to guide the money and recovery communities need be watchful for wasteful wastrels. Providing resources is not always just about money. 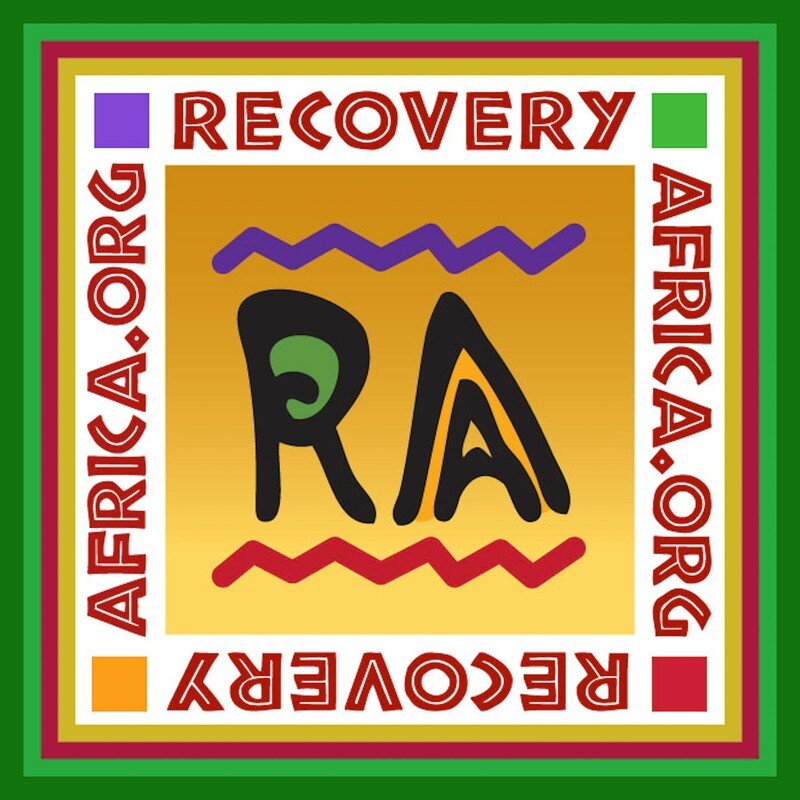 Nationally, communities with focus and purpose will be working together through organizations like the Association of Recovery Communities, (ARCO). Broad reaching efforts will be critical to bringing an end to the crisis and achieve sustainability. All the elements in support of overcoming the opiate crisis and other drug related mental health issues would allow us to celebrate recovery—month by month by month. We can accomplish this through Everyday Recovery. Yes we can.